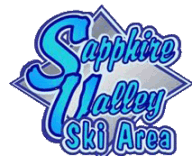 About Ski Sapphire Valley snow making: The resort installed a completly new system during the 2017-2018 season. Each of the HALO snowmakers have their one comptuer and weather station to optimize snow output! 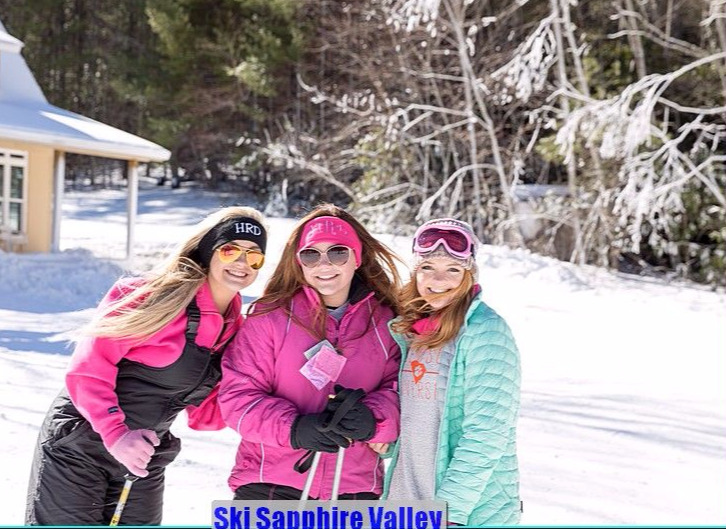 All we need is cold weather and we can bury the mountain!